7Levels has updated its action platformer Castle of Heart once again. With the latest patch, full HD support for TV screens has been added. Performance is also said to be improved and frame rate issues have been taken care of. 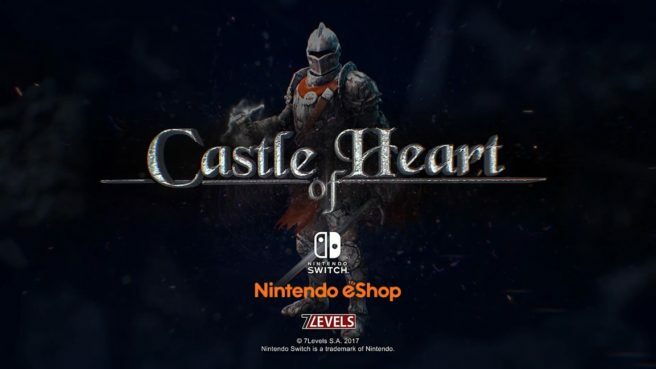 Castle of Heart is promoting its new patch with a sale. It’s currently 33% off on the eShop.